That epic Rey and Kylo Ren battle scene in Star Wars: The Last Jedi was already our favorite thing. But when the scene is set up with songs from the likes of Marmozets, Panic! At The Disco, Paramore and other favorites, then we really love it. Twitter user and Star Wars lover (who also happens to have the best taste in music!) 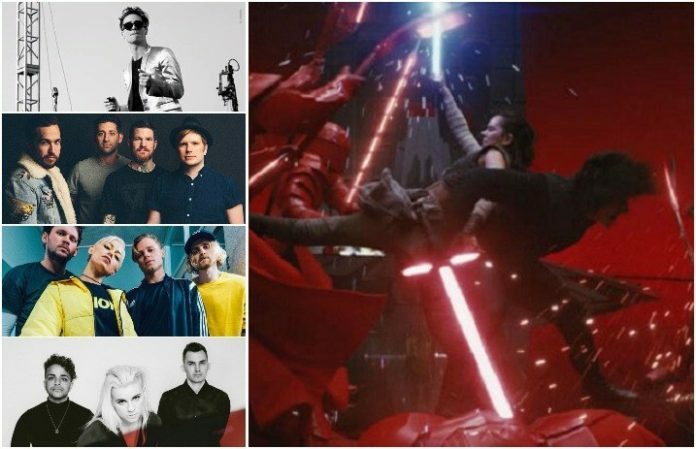 @rachlikesbands paired the Rey and Kylo Ren team up scene to a number of our favorite tracks. Now, we have to ask: Which is your favorite? Sound off in the comments below!